On August 19th we celebrate World Photo Day and for this year, businesses, organisations and social groups across the globe are being encouraged to engage their communities with the power of photography. 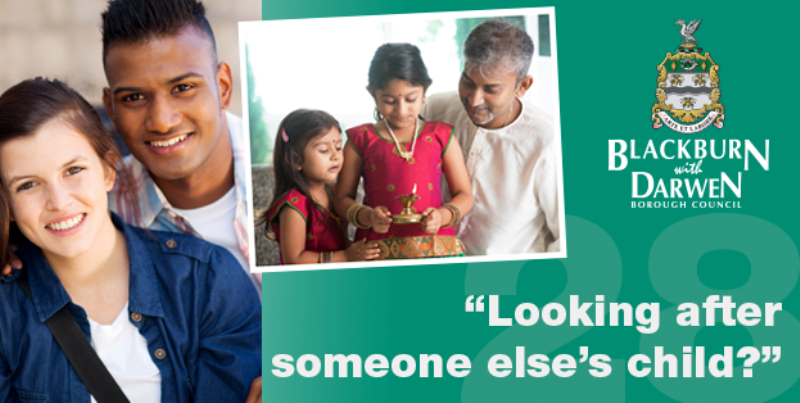 Blackburn with Darwen families can also get involved this month by entering their family photograph on the BWD Private Fostering Facebook page. The photograph that really captures family fun will win a digital camera bundle worth over £120. Blackburn with Darwen Council’s private fostering team launched the photography competition to celebrate today’s families, who are extended, can incorporate many generations and can include friends and non relatives like the private fostering families. An extended sleepover becomes a private fostering arrangement when it lasts for more than 28 days and where a child or young person is looked after by families other than their direct family members. It is a legal requirement to tell the Council, to ensure that families involved in Private Fostering receive all of the advice and support they may need. To enter the photography competition, people should send their images to the BwD Private Fostering Facebook page, found here, before August 29th.